In this business, we change phones a lot. From one month to the next, we could go through three phones or we may be waiting for the next wave, which means we’re locked into a single personal favorite for an extended amount of time. Since we are always testing the next thing, readers often wonder what’s in our pocket at the moment. In the past, you’d have to guess based on photos we feature in posts or by hearing us talk about them on the DL Show. And that’s why this post has been born. This is our DL Daily Driver list. It’s a list of the phones we’re using at the moment, along with the launcher we prefer, 5 apps we can’t live without, and a quick note or two on why this phone is along for the ride (even if temporarily). We will also update this post regularly, assuming we continue to change phones regularly. We’ll even toss a shortcut to the post in our sidebar on the main page, so that you can quickly find it. Why this phone: It’s been almost a year since I updated this, but I have settled at the end of 2015 on the Nexus 6P. After using the Galaxy S6, Moto X Pure, and Galaxy Note 5 more than all other phones, this is the phone that does everything I need it to. The 6P has a great camera, beautiful design, solid battery life, and runs stock Android in its purest form. This is the best phone of 2015 and probably will continue to be for months to come. Last Updated November 30, 2015. 5 must-have apps: Instagram, Simple, Fenix, Shooty Skies, Google Opinion Rewards. 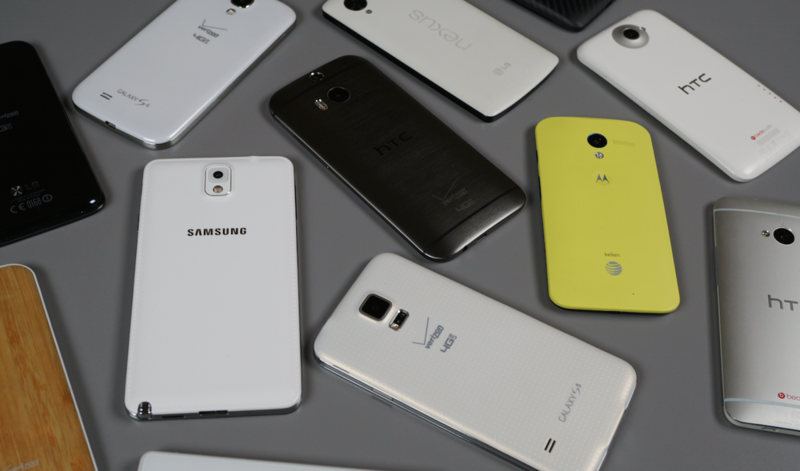 Why this phone: This year was crazy in terms of the amount of excellent phones to choose from. 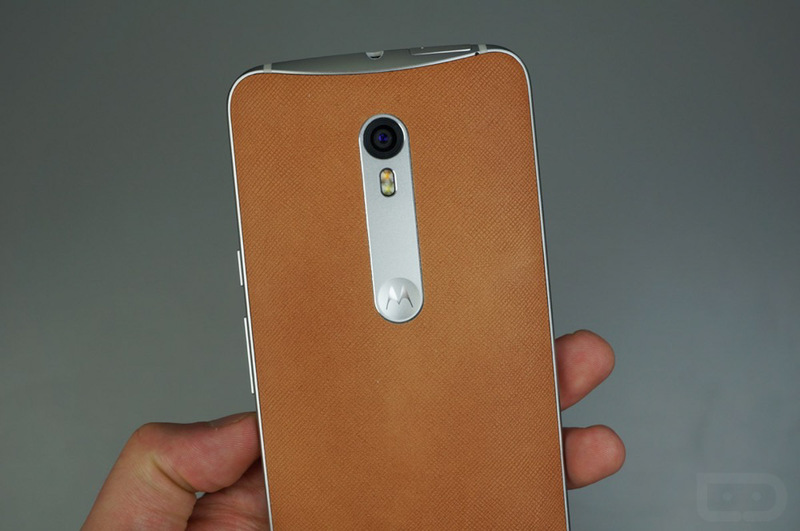 While my vote for POTY (phone of the year) will likely go to the Nexus 6P, I absolutely love the Horween leather on the backside of this Moto X. The battery life is solid, camera is better than average, and the performance is well rounded. 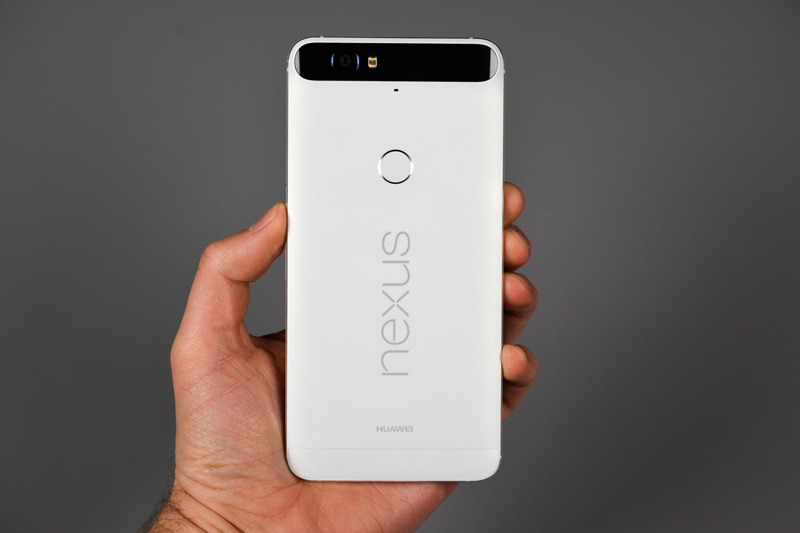 Once this phone receives Android 6.0, it will be a true beast. Previous phone: Samsung Galaxy Note 5. Friday Poll: What is Your Daily Driver?